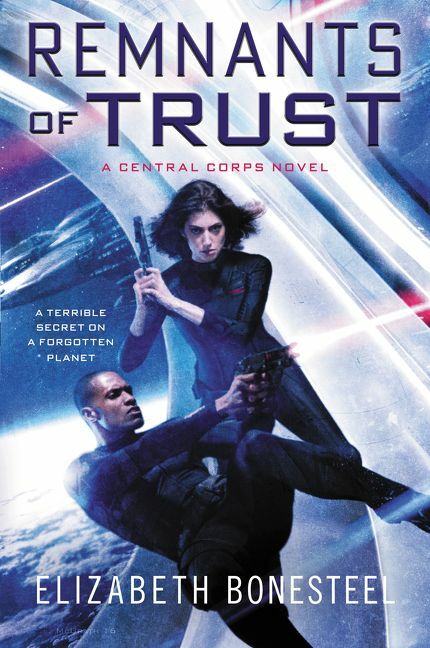 In this follow-up to the acclaimed military science fiction thriller The Cold Between, a young soldier finds herself caught in the crosshairs of a deadly conspiracy in deep space. Six weeks ago, Commander Elena Shaw and Captain Greg Foster were court-martialed for their role in an event Central Gov denies ever happened. Yet instead of a dishonorable discharge or time in a military prison, Shaw and Foster and are now back together on Galileo. As punishment, they’ve been assigned to patrol the nearly empty space of the Third Sector. But their mundane mission quickly turns treacherous when the Galileo picks up a distress call: Exeter, a sister ship, is under attack from raiders. A PSI generation ship—the same one that recently broke off negotiations with Foster—is also in the sector and joins in the desperate battle that leaves ninety-seven of Exeter’s crew dead. An investigation of the disaster points to sabotage. And Exeter is only the beginning. When the PSI ship and Galileo suffer their own "accidents," it becomes clear that someone is willing to set off a war in the Third Sector to keep their secrets, and the clues point to the highest echelons of power . . . and deep into Shaw’s past.